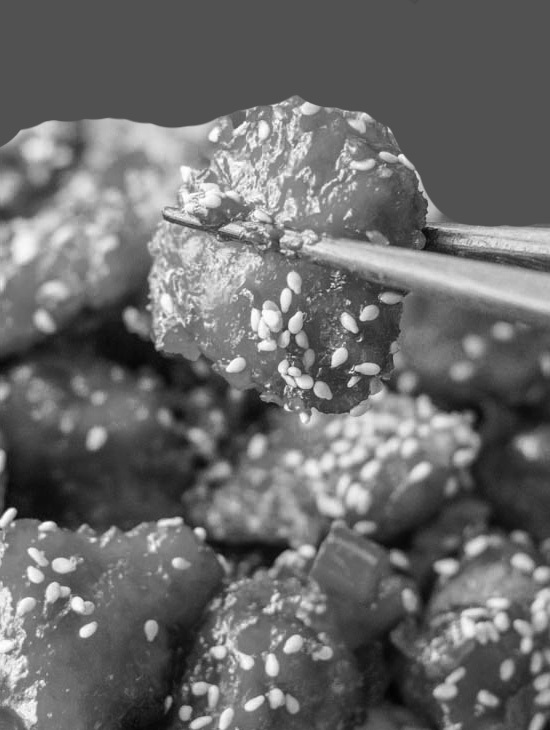 Here’s a slightly adapted version of a take-out favorite from the famous and intriguing hole-in-the-wall Chinese eating joint in New York City, Wing Kee. Secret meeting place of the rich & famous and a gaggle of underworld identities, including John Dillinger who regularly patronised this eatery up until his death. 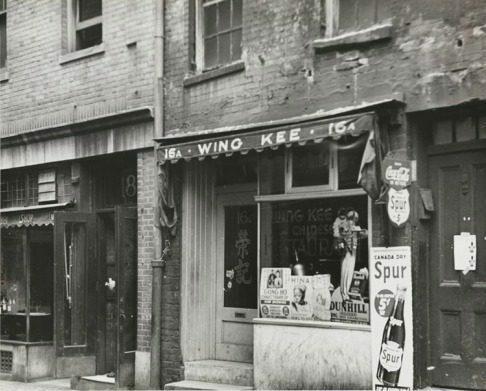 Wing Kee is now long-gone, but the stories and legends persist, along with this much sought-after Chicken recipe that brought the world into this tiny hideaway in the 1930s and 40s. Experience one of the most tasty Asian dishes ever concocted in the comfort of your own home, baked to crisp perfection… and because It’s baked, it’s healthier, cheaper and so much tastier! Preheat oven to 400 degrees F. Lightly oil a 9×13 baking dish or coat with nonstick spray. Season chicken with salt and pepper, to taste. Working in batches, dip chicken into eggs, then dredge in Panko, pressing to coat. Add chicken to prepared baking dish. Place into oven and bake until golden brown and crisp, about 15-20 minutes. In a medium saucepan over medium high heat, combine honey, garlic, soy sauce and Sriracha, if using. In a small bowl, combine cornstarch and 1/3 cup water. Stir mixture into the saucepan until thickened, about 1-2 minutes. Stir in chicken and gently toss to combine.